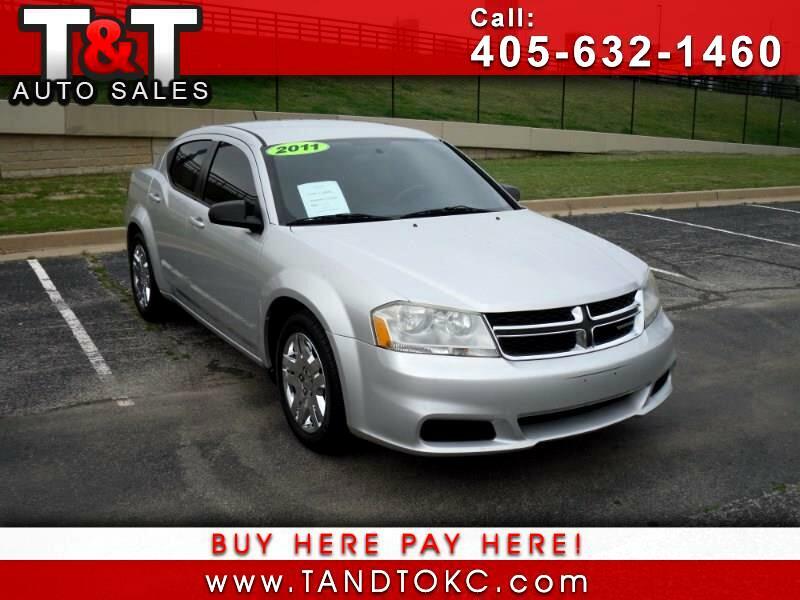 Visit T & T Auto Sales online at tandtokc.com to see more pictures of this vehicle or call us at 405-632-1460 today to schedule your test drive. This vehicle finance through T & T Auto Sales, Inc. includes a 24 month / 24,000 mile Limited Warranty. See Dealer for details.